Welcome to The Wilcot Hotel. Blackpool's premier Gay friendly accommodation on Lord Street. 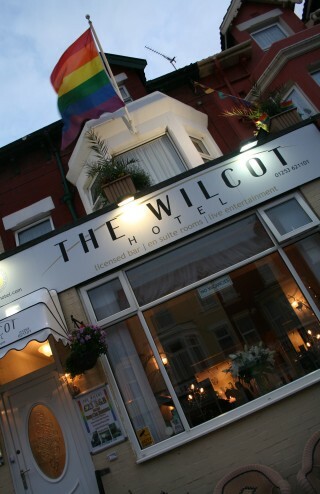 In the heart of Blackpool's gay quarter, the Wilcot Hotel welcomes gay and lesbian guests and their friends. We offer an excellent standard of accommodation in Standard or Premier Rooms. Why not book our Premier Room which has been upgraded offering some extra comfort to the most discerning of guests.